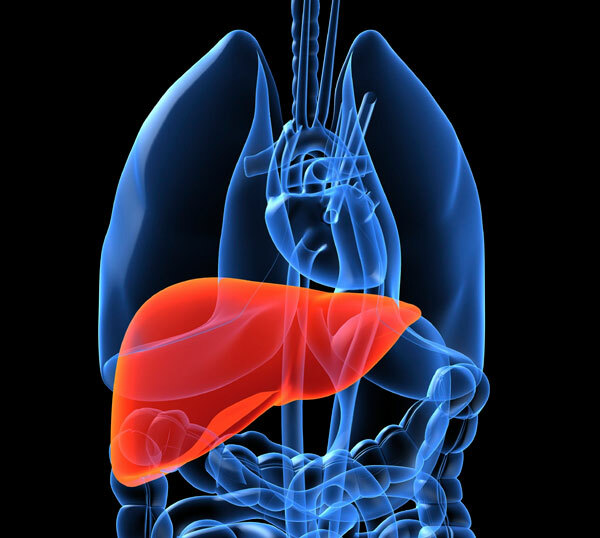 The liver is a vital organ often described as the body’s ‘factory’, carrying out hundreds of jobs that are essential to life, including filtering and cleaning the blood and fighting infections and diseases. Whilst the liver is incredibly tough and has the capacity to repair itself, continuous damage can lead to permanent scarring, and its ability to function even when it is mostly damaged means that symptoms may go unnoticed for some time. Liver disease is increasing at an alarming rate in the United Kingdom. Despite it being largely preventable, it is predicted to become the UK’s biggest killer within a generation, and represents the only major cause of mortality in England where deaths are rising. These trends amount to a shameful waste of lives and NHS resources. The APPHG is committed to encouraging the national action that is urgently required to tackle this crisis. The UK is home to more obese people than any other country in Europe, with obesity predicted to affect 60% of adult men, 50% of adult women and 25% of children by 2050 (Public Health England 2014). 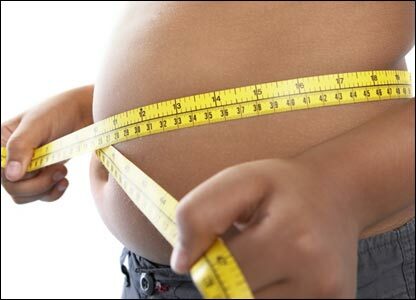 People who are obese are at increased risk of developing either Non-Alcohol Related Fatty Liver Disease (NAFLD), characterised by the build-up of excess fat in the liver, or Non-Alcoholic Steatohepatitis (NASH), a more aggressive form of liver disease where there is inflammation in and around the fatty liver cells. 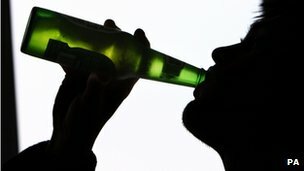 The rising misuse of alcohol in the UK has led to rapidly increasing rates of death due to alcohol-related liver disease (ARLD) over the last few decades and now accounts for 37% of liver disease deaths in the UK. Prolonged alcohol misuse over many years can reduce the liver’s ability to regenerate, causing it serious damage. The first, reversible, stage of ARLD is ‘alcoholic fatty liver disease’; a build-up of fats in the liver caused by drinking large amounts of alcohol. Alcohol misuse over a longer period can cause ‘alcoholic hepatitis’ whereby the tissues of the liver become inflamed. Whilst alcoholic hepatitis is usually reversible by permanently stopping drinking, severe alcoholic hepatitis is a serious and life-threatening illness and a major cause of death in the UK. Cirrhosis is the final and irreversible stage of alcohol-related liver disease, and occurs when the liver becomes significantly scarred. Alcohol-related liver disease can also lead to further complications including internal (variceal) bleeding, a build-up of toxins in the brain (encephalopathy), fluid accumulation in the abdomen (ascites) with associated kidney failure and also liver cancer. 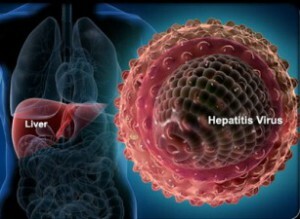 Hepatitis C (HCV) is a blood-borne virus that attacks the cells of the liver. It can be transmitted in a multitude of ways, including commonly by the sharing of intravenous drug use equipment. In its early stages, HCV it is often asymptomatic, and yet if left untreated it can progress to potentially fatal liver fibrosis, cirrhosis or cancer. Despite hepatitis C being preventable and curable, poor awareness and stigma have meant that diagnosis and treatment rates are extremely low. As a result, hepatitis C is the fastest rising cause of liver disease deaths in the UK. However, with the advent of a new generation of drugs for hepatitis C which have cure rates of almost 100% and few side effects, elimination of hepatitis C as a serious public health concern is now possible. In order to overcome hepatitis C’s status as a ‘Cinderella’ disease that continues to be under-prioritised, coordinated and effective action is urgently required to increase diagnosis, treatment and care in the UK and thereby contribute to the reversal of rising mortality from liver disease. 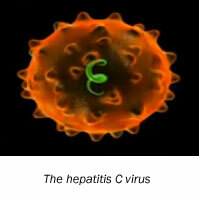 For more information about hepatitis C visit the Hepatitis C Trust website. Hepatitis B (HBV) is a highly infectious virus carried by the blood and bodily fluids, which like hepatitis C causes serious inflammation of the liver. As with many other liver diseases, chronic patients of hepatitis B often experience few noticeable symptoms, and yet they are at considerable risk of developing fatal liver cirrhosis and liver cancer if left untreated. Whilst hepatitis B is the most widespread form of hepatitis worldwide, there is an effective vaccine available to prevent it, as well as a special injection of antibodies called ‘immunoglobulin’ which can offer temporary protection against HBV. The World Health Organisation (WHO) estimates that 85% of hepatitis related deaths are preventable through vaccination (British Liver Trust). For more information on hepatitis B visit the British Liver Trust website. The above causes of liver disease are overlapping rather than discreet issues, and should be tackled as such. For example, the calorie content of alcohol can be a significant contributor to obesity, and drinking alcohol can accelerate liver damage in a hepatitis C patient (Liver Inquiry 2014, p.). For more information on the other forms of liver disease, visit the British Liver Trust website.